Incredible find! 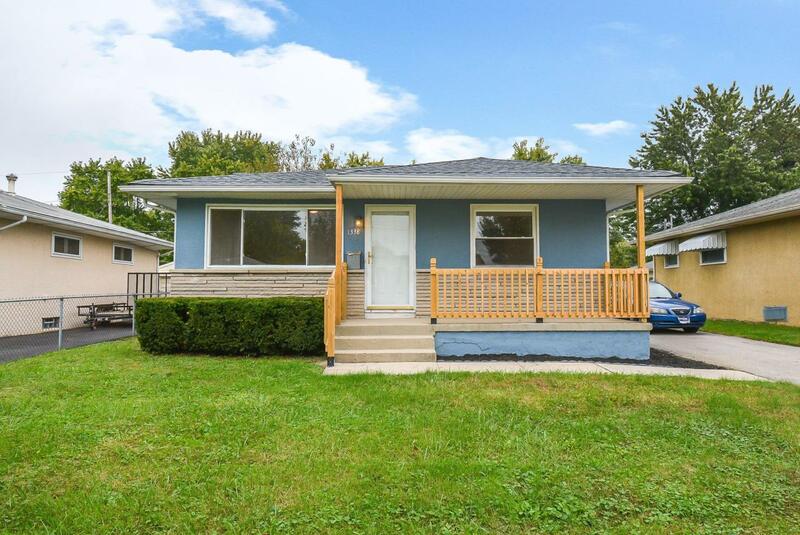 This 3 bedrm 2.5 bath ranch has been upgraded throughout! 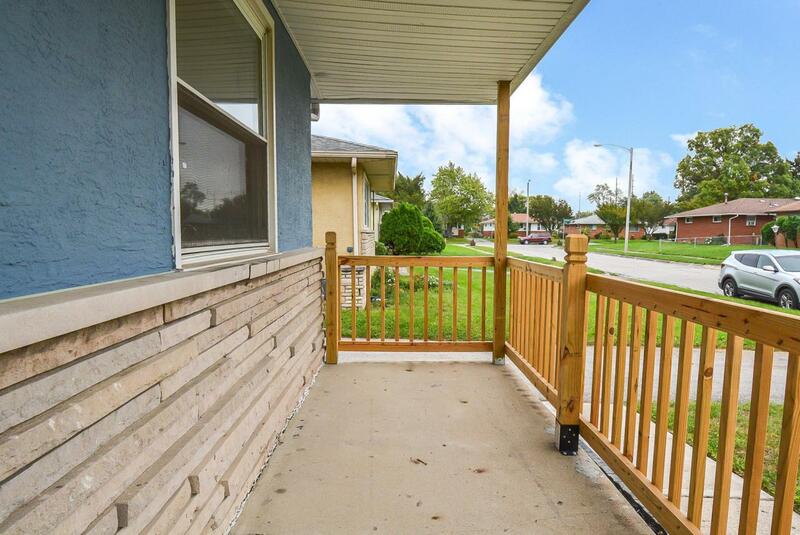 Welcome onto the large lemonade front porch! 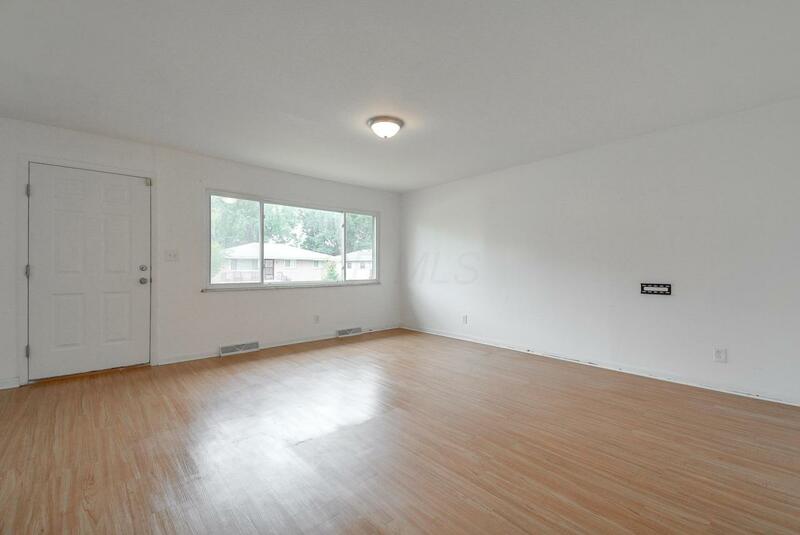 The spacious Living Rm w/adjoining Dining Area are complete w/wood laminate flooring & newer windows. In the Kitchen you will find dk stained cabinetry, newer countertops & black appliances plus an eat-in area w/a door opening to the side driveway. Down the hall is the Master Bedrm complete new carpet & includes a private bath. The hall plus the 2 roomy bedrms also have new carpeting. All bathrms have been updated & are beautiful! The Lower Level has carpet w/warehouse painted ceilings + a fireplace. Perfect for the man cave or play area for folks of all ages. 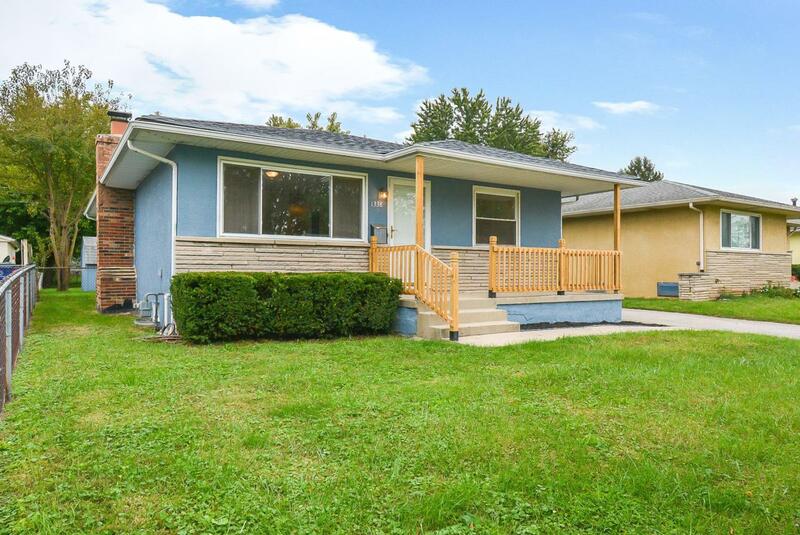 Outside is a fully fenced yard, mature trees, storage shed & plenty of room for entertaining! Hurry! !